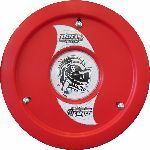 Cover design allows you to interchange cover between beadlock or non-beadlock wheels. No more digging through pile of covers to find the right one. 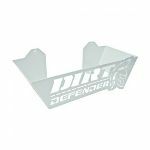 Keep an extra Dirt Defender cover as a spare and use it on either wheel. Covers will fit Aero, Bart, Bassett, MRW, and Real wheels to name a few.